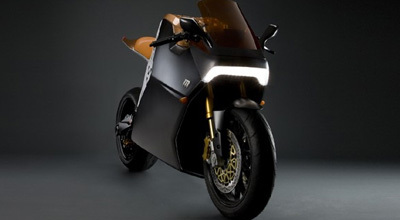 Electric bike with style Written on February 6, 2009, by Ingeborg. for Mini, Birkenstock and Nike, the Special Edition is worth 70.000 dollar. Once those are sold, us normal people can buy the bike.